In Spring of 2006, Dr. Tim Geoffrion was interviewed by Kim Jeffries on KTIS Radio in Minneapolis, MN. KTIS can be heard in the Twin Cities on 98.5 FM. On April 21, 2014, Dr. Tim Geoffrion was interviewed by Bill Campbell on the Vital Connection. Tim discussed the topic of the Spirit-led life. The Vital Connection runs on WHKP Radio (1450 AM) in Hendersonville, NC (thevitalconnection.org). On June 20th, 2017, Tim was interviewed by Bill Arnold on the Early Morning Late Show on Faith Radio (Minneapolis 90.7 FM). He shared about his new book Saying Yes to God. 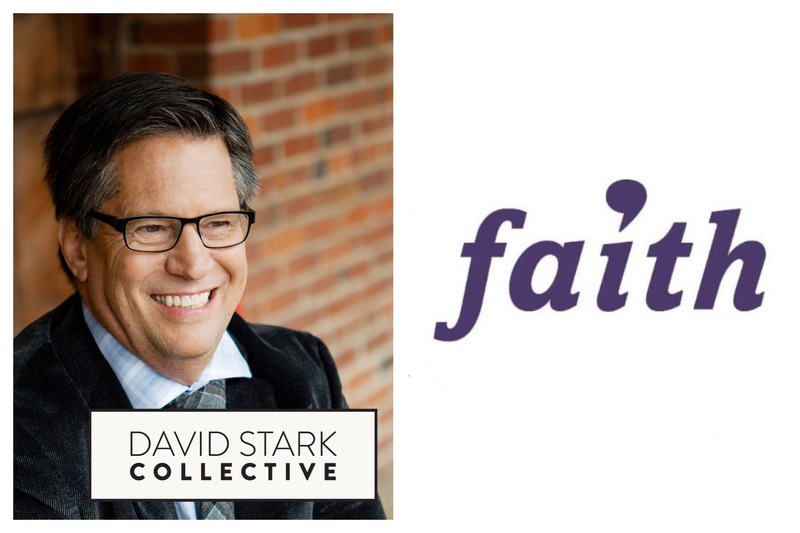 Tim’s interview on “Working with Purpose” with Dave Stark, aired July 8th, 2017 on Faith Radio. Listen to hear more about Tim’s experiences around the world and in particular Myanmar. He shares with us about his students, his teaching, and what a typical day in Myanmar may look like. Tim also discusses what it means to lead from a Christian perspective, his previous book The Spirit Led-Leader and his new book Saying Yes to God. Tim speaks with Dr. William Campbell on Beyond Words Radio, the interview aired on January 8th, 2018. They discuss what it means for us to listen to what God is saying and how to act on it. 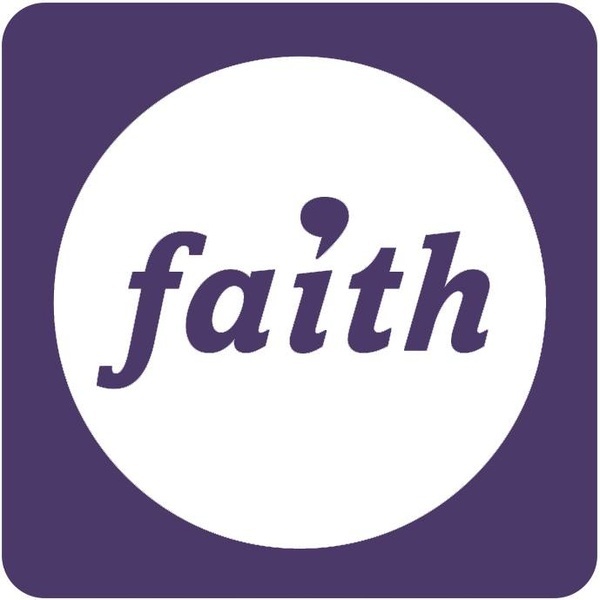 If you are questioning how to keep in step with the Spirit and want some ideas on how you can say yes to God in your life, listen to this interview to get some insight. The podcast is available for download at HERE!